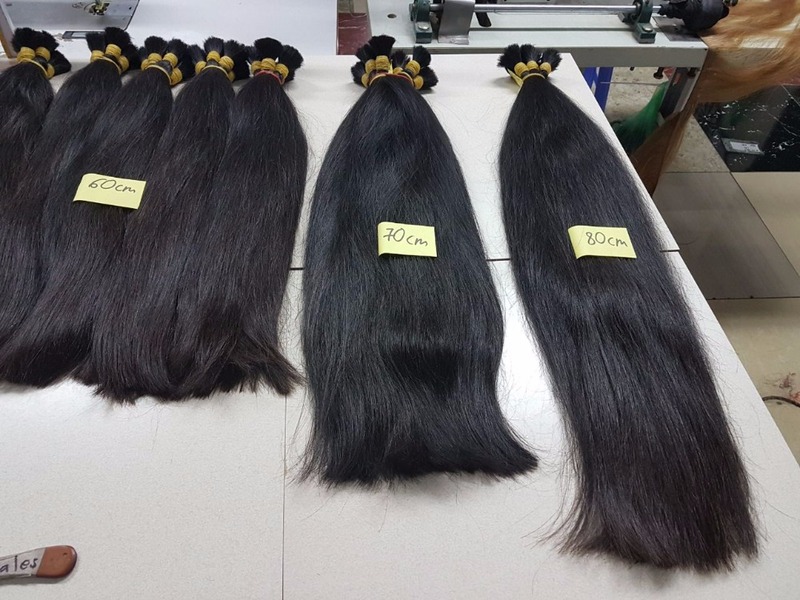 Top quality 100% unprocessed raw virgin human hair, weft no shedding, can be bleached or dyed easily. Packed by sack, carton box or depend on your requirements. 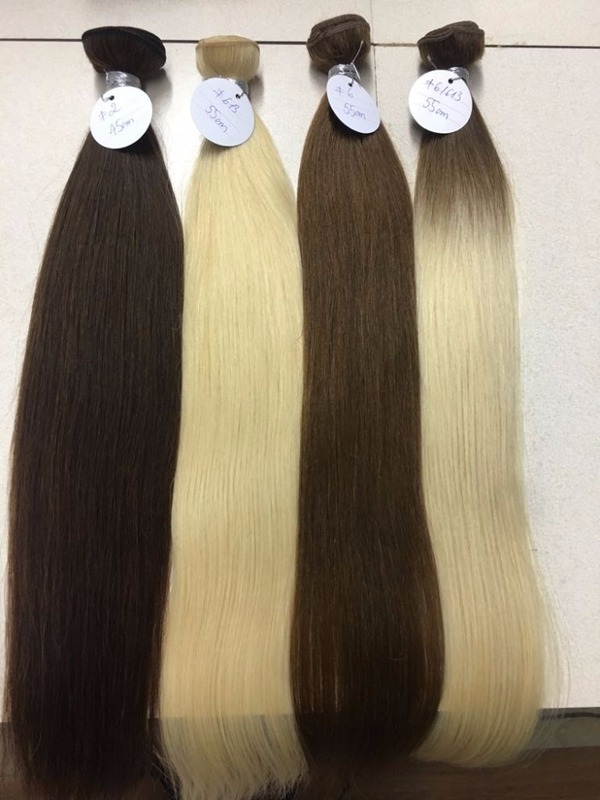 All lengths, styles and colours available. 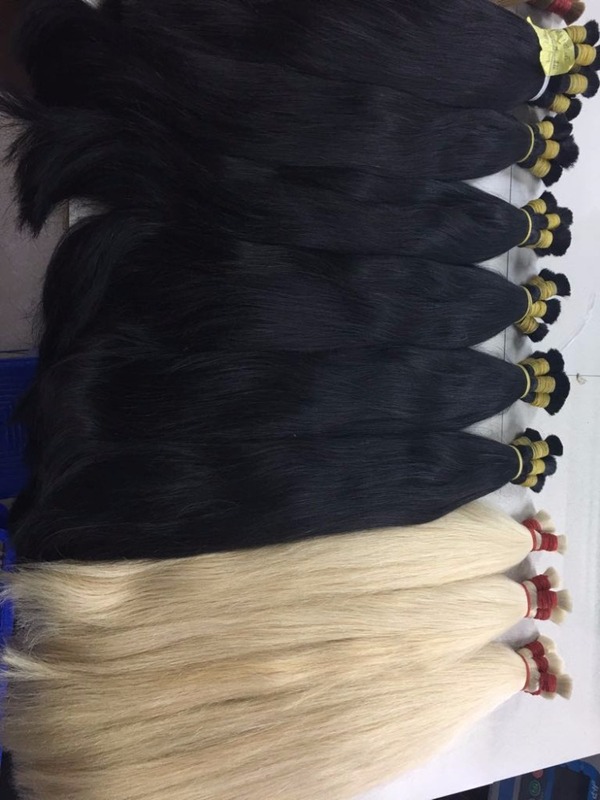 - 100% real human hair. 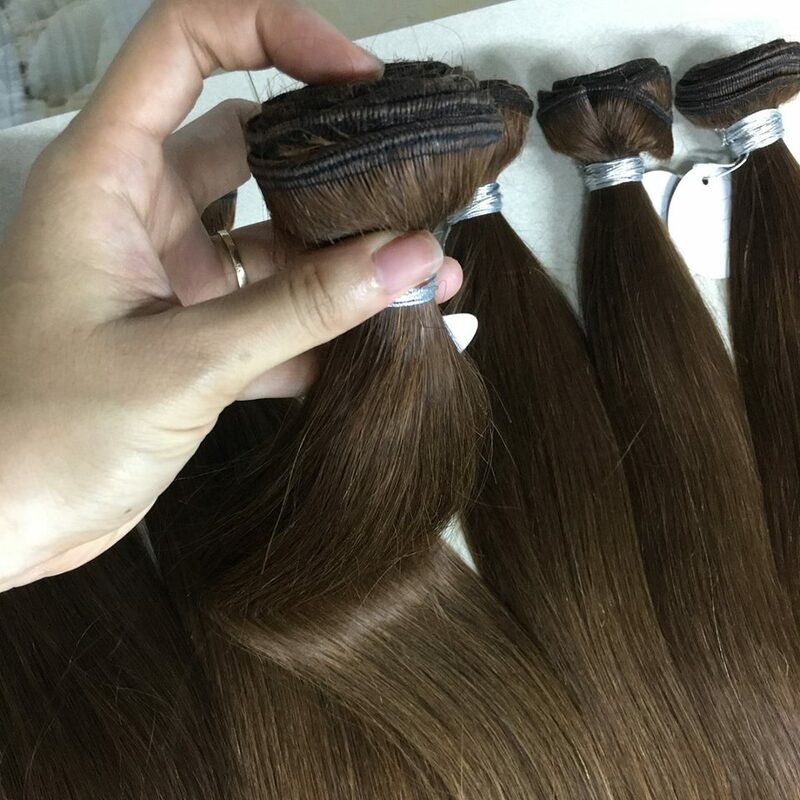 - 100% no treatment with chemical. 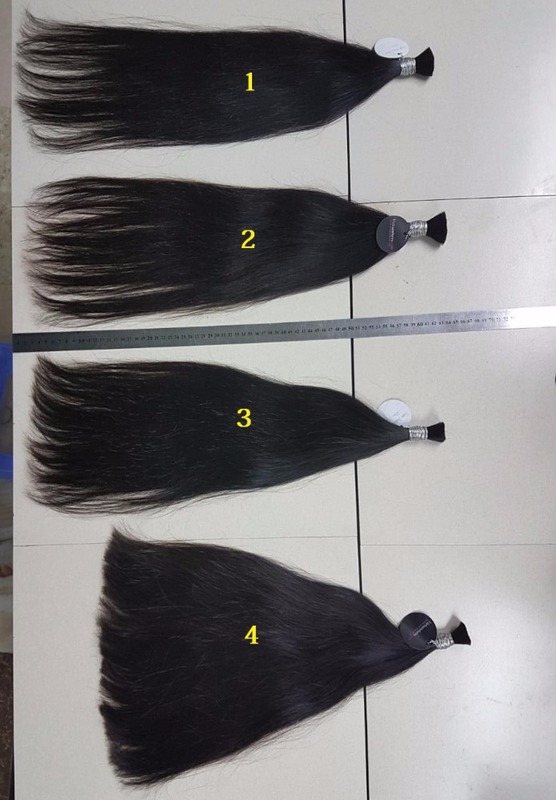 - 100% remy hair (no tangled hair, all hairs are same direction from top to bottom). - Only combed and washed with shampoo. No lice, no nits. Shipping: Express service (UPS/DHL/FedEx/EMS/TNT) or Cargo service (Airlines).